Spring has arrive and with it some fresh make-up trends. 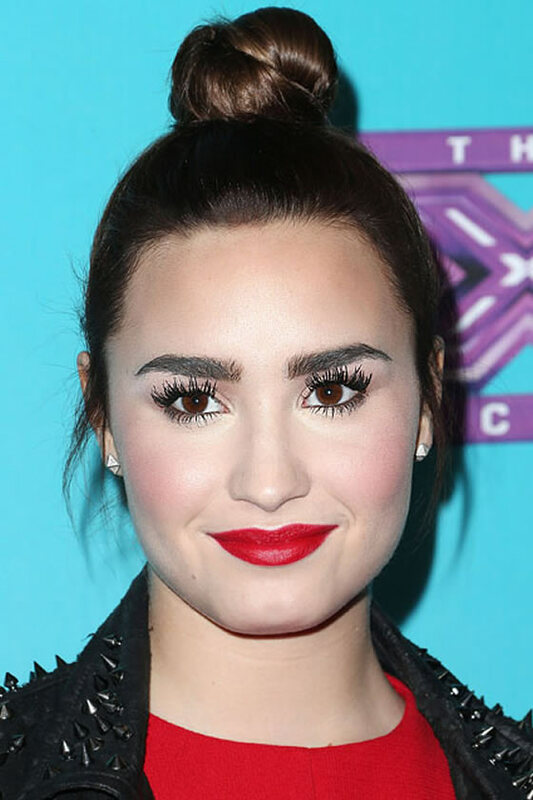 In case you don’t know yet this year is all about eyebrows! 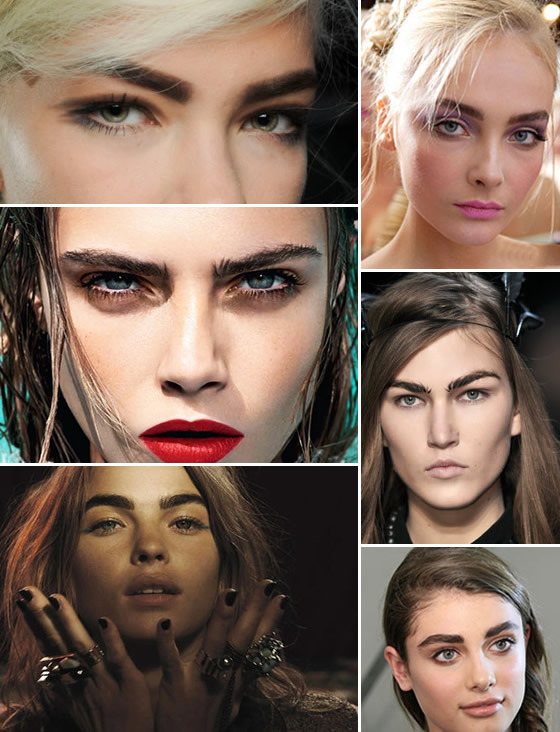 Get a pencil and a mirror and start your brow makeover because the trend is thick, strong and full! I’ve always used an eyebrow pencil just because my brows are very crazy and with the pencil I can make it straighter. Anyway I feel weird if brows get too big. Some girls look beautiful with full and thick eyebrows, who doesn’t remember Broke Shields in the blue lagoon? I used to envy her eyes so much, but what if you are a blond? 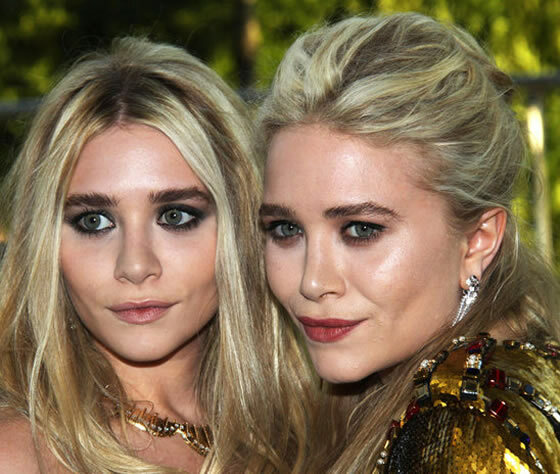 Ok I know Cara Delevigne is blond and has huge brows but I think we should be very careful with this trend. What’s your opinion? You like it? Will you try it?